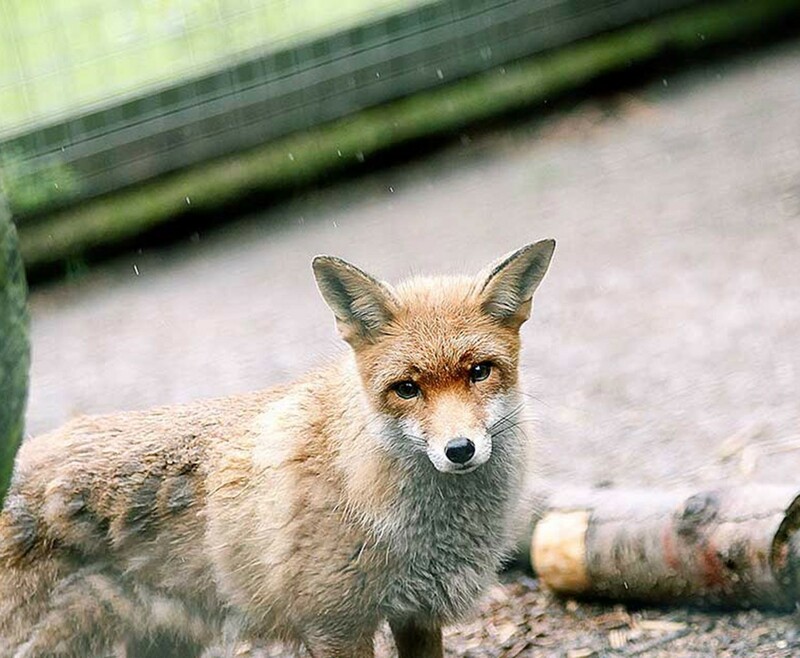 Enjoy a Carnivore Combo Encounter for Two in Shropshire experience at Hoo Farm Animal Kingdom Zoo is the ideal choice for any animal lover to enjoy. The Carnivore Combo for Two in Shropshire, is a fantastic chance for an up close and personal with 4 of the very top predators from 3 different continents. 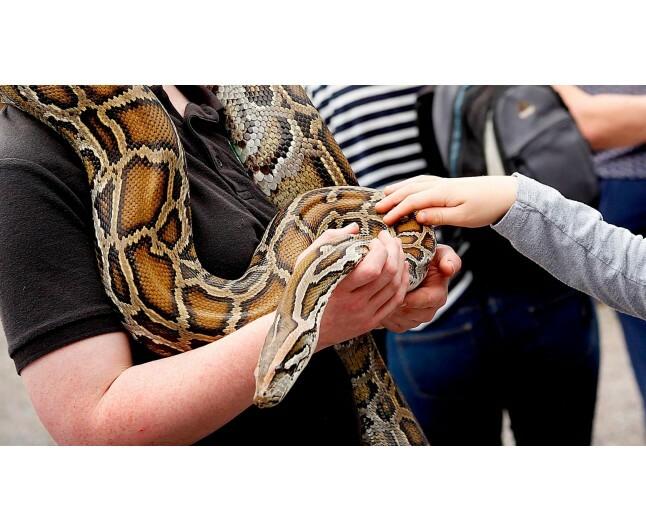 While on your hour long experience, you will get to meet and stroke the Servals, feed Foxes, stroke Owls and handle the Burmese Python, which is the UK’s largest. Throughout your interactions an experienced and knowledgeable member of staff, who will be more than happy to answer any questions you may have about these top predators, will accompany you. There is no better choice for a thrill seeking animal lover than this Carnivore Combo for Two in Shropshire. Once you have completed your one hour session with the carnivores, you will then have access to the rest of the farm. 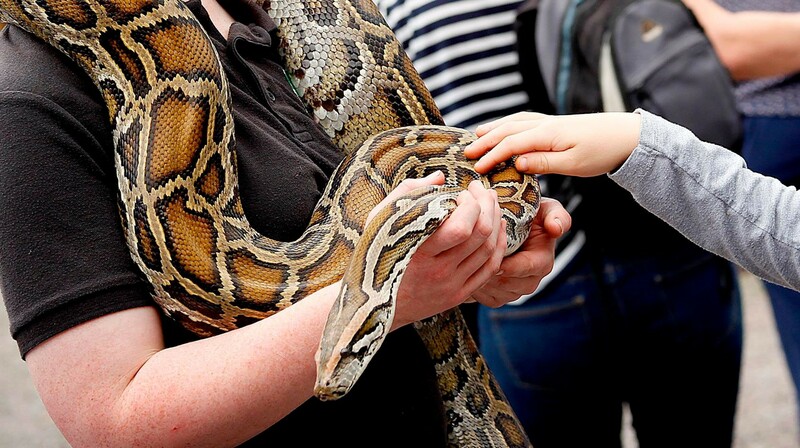 You can explore and discover all the enclosures and animals that Hoo Farm Animal Kingdom Zoo has to offer. 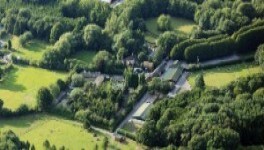 The Farm is a family ran countryside attraction, which is nestled in 32 acres of woodland in the heart of rural Shropshire and the farm itself is roughly 200 years old, being used as a dairy farm, Christmas tree nursery and of course an award winning farm attraction.